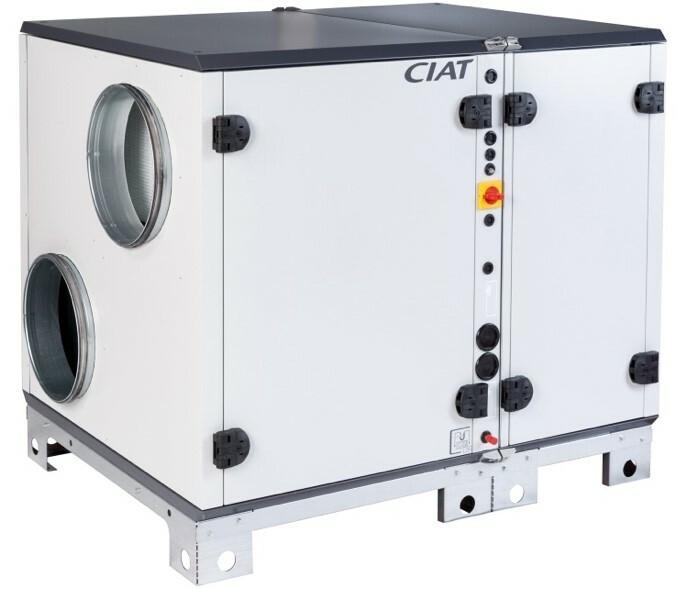 LEATHERHEAD, 3 December 2018 – CIAT UK has developed a fully integrated air handling unit (AHU) and direct expansion (DX) system to meet the complex requirements of today’s building services projects. CIAT UK joined forces with Toshiba Carrier UK to develop the Floway DX, a fully integrated combined system that provides installers with a plug-and-play AHU linked to a high-performance, high-efficiency remote DX outdoor unit, providing end users with optimum levels of comfort, control and efficiency. CIAT is a part of Carrier, a leading global provider of innovative HVAC, refrigeration, fire, security and building automation technologies. Demand for combined DX cooling and heating coils in AHUs has been increasing; however, bespoke systems with components from different manufacturers can be difficult to configure due to the varied control systems and interfaces used. To solve this problem, development engineers from CIAT worked together at a research and testing facility in Culoz, France, to develop the Floway DX. A key requirement was to ensure that the CIAT coils within the Floway DX were optimised for the most efficient output and control when connected to the DX outdoor units. The Floway DX incorporates a rotary heat wheel for excellent efficiency and adaptability to different environments, a brushless motor with a high-efficiency fan for 90 percent energy efficiency yield, and an optional web-based control. Another key development was to ensure that the coil capacity can be effectively managed to ensure optimum comfort within the building. Traditional approaches use control by air-on only, which does not provide building occupants with the level of comfort required in low ambient conditions. The new approach delivers this and ensures stable, high-quality indoor conditions all-year-round. Floway DX can be used in a wide range of applications, including offices, retail and residential buildings, where compliance with building regulations and precise control of the coil capacity are required. For the installer, it is designed to be quick and easy to install and minimise cost. The DX outdoor unit simply requires a power supply, pipework and interconnecting cable. The benefits for the end user include excellent indoor air quality, energy efficient operation – reducing running costs, and a high level of control with a built-in, easy-to-use control unit or external controller with web connectivity as standard. If required the system can be supplied fully integrated on a skid, with the condensing unit pre-wired and pre-piped to save installers further time on site. The Floway DX is fully compliant with EcoDesign requirements, exceeding current regulatory standards and anticipating future updates. 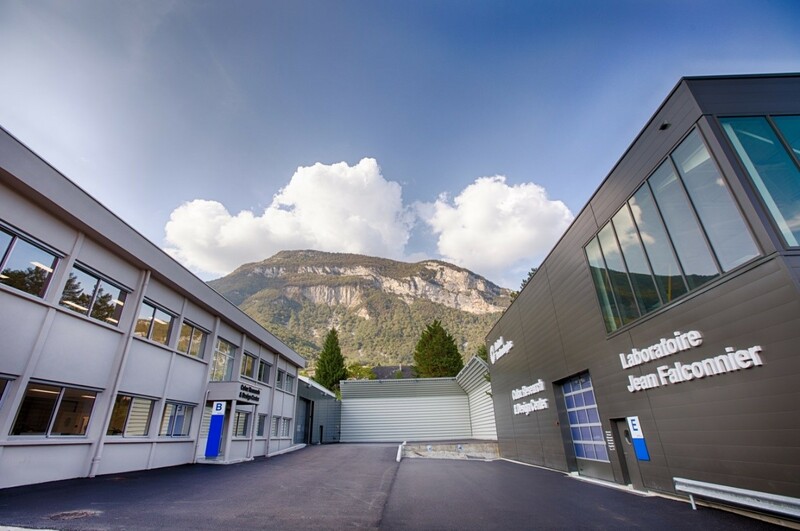 The state of the art R&D facility at Culoz, France, where the new Floway DX was developed. CIAT is a part of UTC Climate, Controls & Security, a unit of United Technologies Corp.